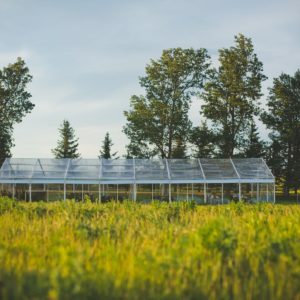 Gathered is a small family run farm located outside Calgary, Alberta. 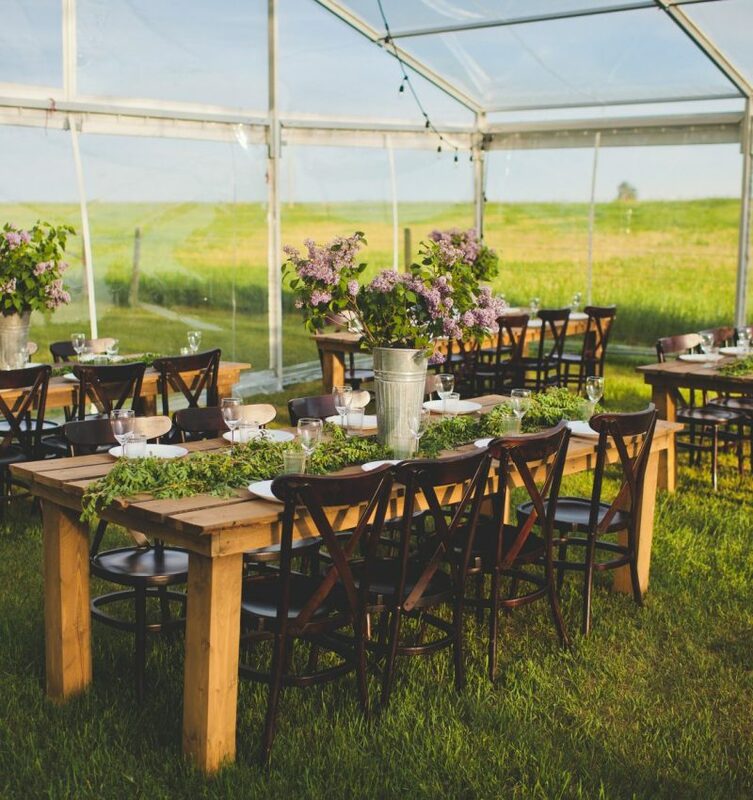 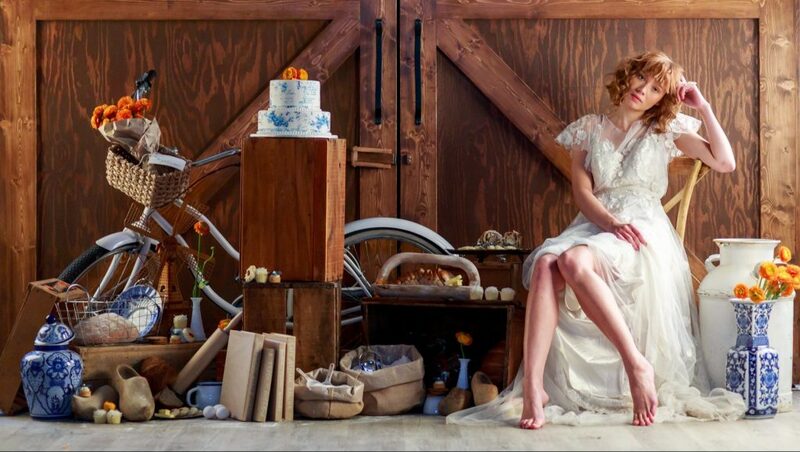 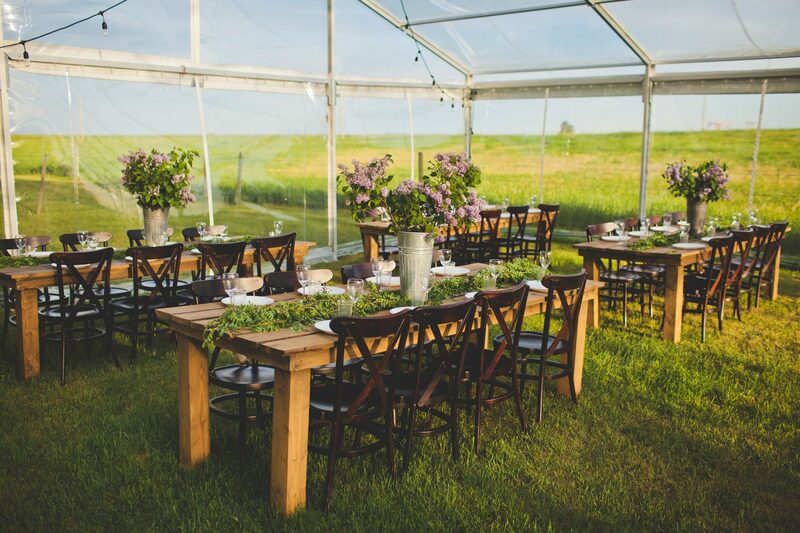 Our specialty is weddings and events that feature farm-to-table menus using local quality ingredients. 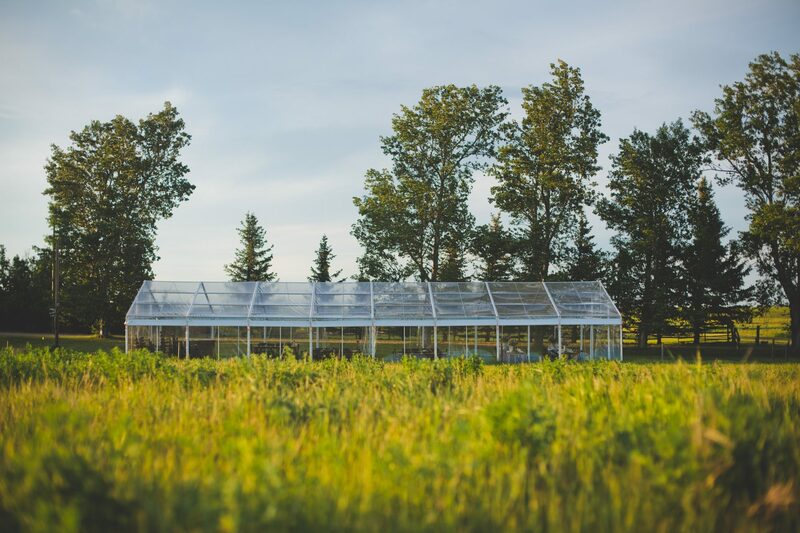 At Gathered we believe in cultivating a life full of beauty and love. 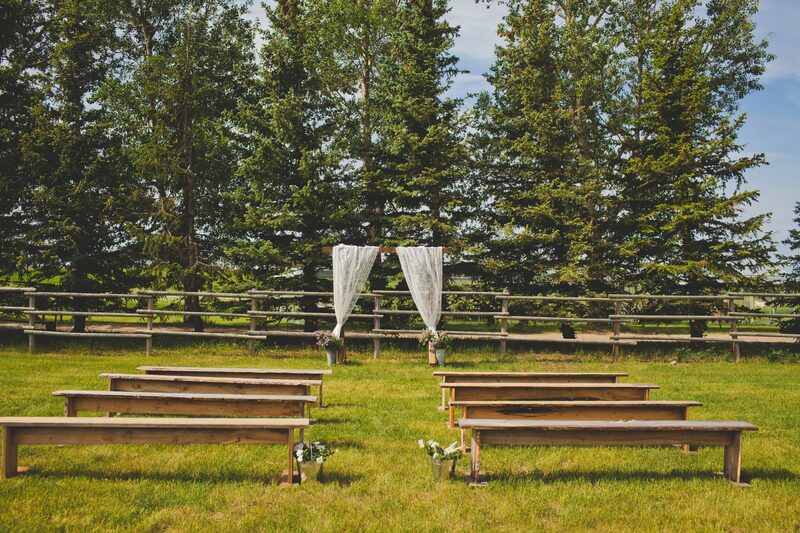 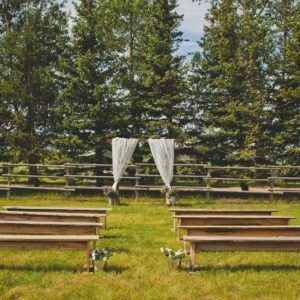 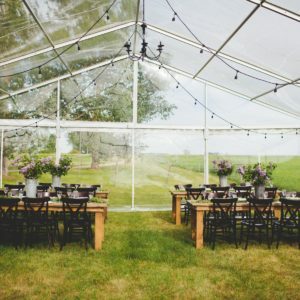 Our mission is to provide you with a space that allows you to create a wedding that reflects both who you are as a couple and everything you hold dear. 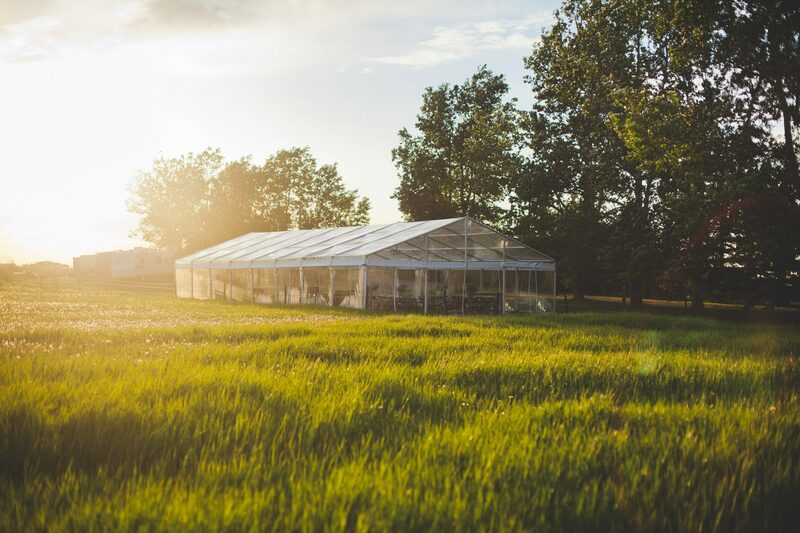 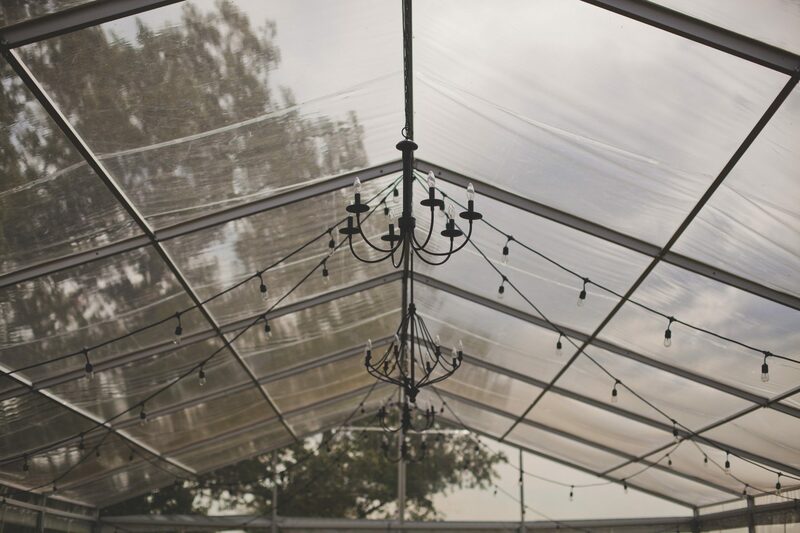 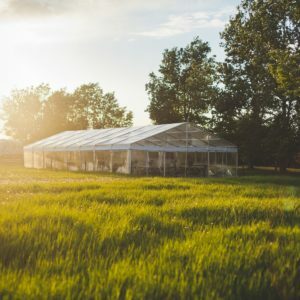 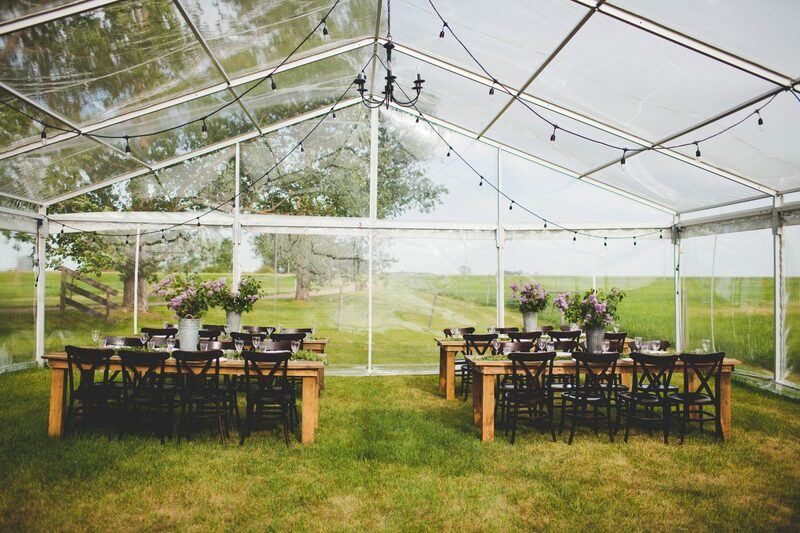 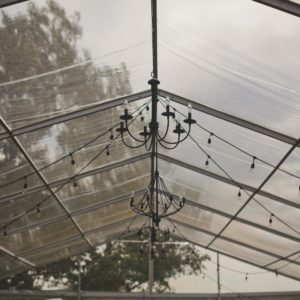 Our beautiful transparent tent allows you to gather your friends and family to enjoy a homestyle meal under the stars.